Writer, gamer, and host. Najee "Kamijace" Walker has been playing video games since the 90s and has never stopped loving everything about them. 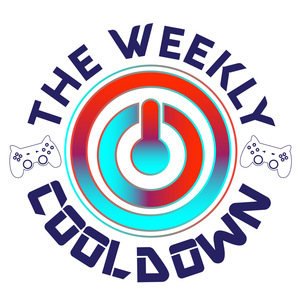 As host of the Weekly Cooldown, Kamijace combines his love of news and games into a show that everyone can enjoy. Najee "Kamijace" Walker has hosted 54 Episodes.